» Why Did Craft Beer Scene Get So Popular Over The Last Few Years? What is going on in the world of beer you ask? Well, in short, it is expanding at a rate that would make the Big Bang blush. Beer markets were once very subdued and cornered by a narrow spectrum of styles and choices. Over the years people have been craving for more, and finally, their voices have been heard. Craft brewers have come to the rescue in the form of creative and unique products that are made with fresher and better ingredients than ever before. The improvements in brewing are simply a microcosm of the ever-expanding culinary influence on social media and in our culture. People simply want things to taste better! With the spotlight being put on quality products that are fun and break the molds of normal flavors, it is getting harder to resign oneself into a basic mild flavored boring beer. Commercial Beer took off in none other than Germany, the home of Oktoberfest. Funny enough, most alcohols were produced by monks and bishops to raise money for their churches or monasteries in earlier times. An iconic example of that is Brother John, who made and sold Meade in the tale of Robin Hood. Now, this isn't the start of commercial beer, but it is definitely at the root of its humble origins. Commercial beer is now produced on a massive international scale and is responsible for the majority of beer sales worldwide. The problem with big brewing companies is their size. The volume that they have to produce to keep up with demand doesn’t allow them much creative freedom in the form of new recipes. They simply keep pumping out the product they have perfected over time to appease the masses. Craft breweries were created out of a desire, not a necessity. They have an entirely different philosophy on beer and focus on quality over quantity. These breweries are tailored towards a more esoteric demographic that isn't looking for an average beer. These people demanded diverse flavors. They were tired of the same styles that have saturated the market, and so a few innovative brewers decided to change that. Craft breweries capitalize on the weakness of commercial beer companies in by not having the volume they have more creative range. With less volume, they are enabled to create more unique and interesting profiles that take longer to ferment and develop. This allows them to charge more because they are offering a premium product that requires more effort to produce than an average pale yellow lager. One of the first well-known craft beer companies was called Sierra Nevada. When they introduced their craft brew style at an astonishing production rate, it made a lot of companies question their product line and target demographic. Microbreweries were spawned out of the apparent desire created by pioneering craft brew companies and craft beer trends. These have become increasingly popular in craft beer industry trends by providing a more diverse product. The beauty in microbreweries is that they cater to the needs of people who are for the most part, unrepresented. Companies like Sierra Nevada and Blue Moon started out as microbreweries and were catapulted into the limelight and given copious recognition and support, elevating them from their former microbrew status. The future of craft beer has drifted ever more closely to that of the microbrewery in the light of the “local” movement in a lot of cities. 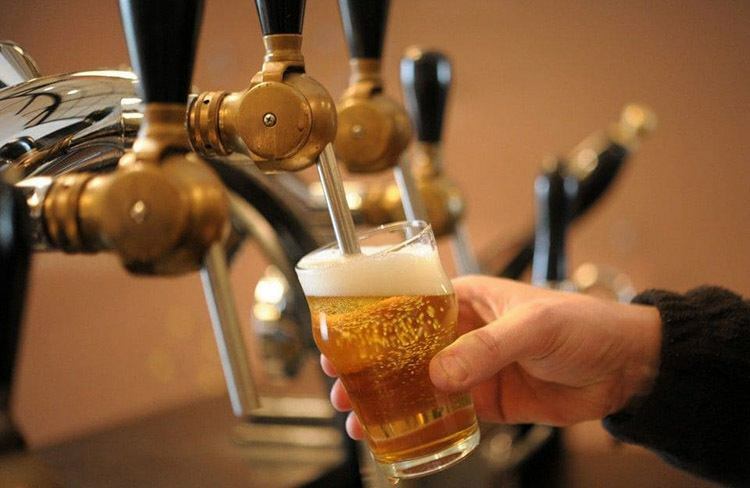 People have decided to support more local businesses which greatly helps microbreweries. It doesn't matter what city you live in, the odds of a microbrewery being there are almost one hundred percent. These microbreweries literally dominate the taps of trendy bars all across America, and there are tons of reasons for that. One of the biggest advantages that microbreweries have is that of fluidity. Lots of bar programs meticulously curate their selections based on seasonal trends and ingredients. 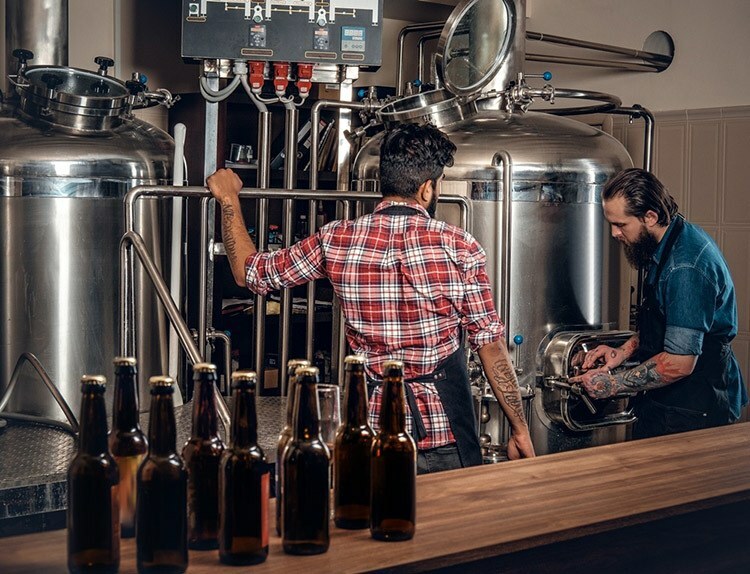 This gives brewers a leg up because they can effectively gauge what customers want and turn around and produce on a more efficient scale than their larger counterparts. 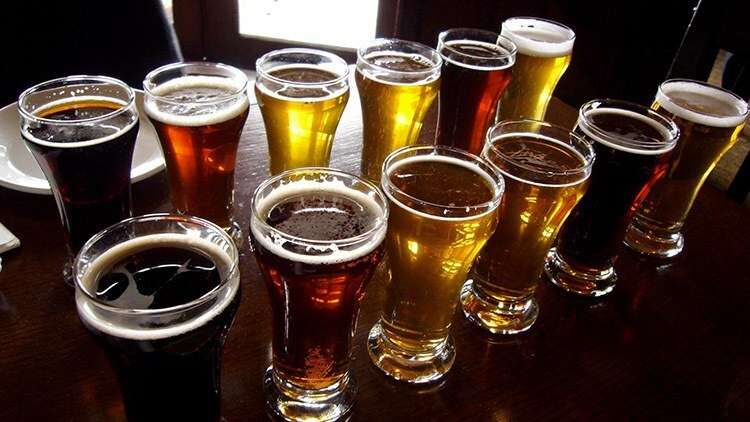 Ultimately, craft beers are dynamic and specific to their customer base, which people seem to really love. The great thing about a smaller company is that they can actively service bars and seek out accounts that are looking for a certain style of beer or incorporation of flavors. Despite having smaller yields, the smaller brewery can effectively control their product and tweak it anytime. Customization and flexibility are the main benefits of this characteristic. With the culinary boom happening all around us, suddenly people are more concerned with their ingredients. It is straightforward- fresh ingredients make better tasting beer. Who knew, right? The fresh bouquet of a local strawberry blonde fresh from a microbrew is likely to be twice as good as that of one sitting in a can on a shelf for five months. With all of the fresh seasonal ingredients used these days and the improved processes of brewing, there are so many cool and fun new flavors to try. For instance, there is a wonderful Key Lime Pie Gose that when poured in a glass opens up and allows you to decipher a whirlwind of flavors like fresh cinnamon, lime Kiffer, and Taiwanese hops. That combination alone would not be possible without the ever-evolving craft brew industry. What Are Some Trends In The Craft Beer Industry? 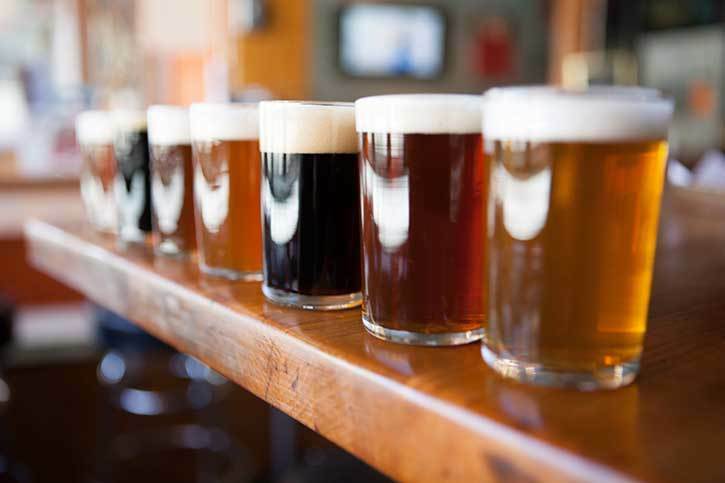 There are tons of really cool beer industry trends in the beverage imbibing culture. One of the most interesting is that of collaboration. A lot of companies have collaborated with spirits companies or other breweries to come together for one amazing brew. Some companies take their brewed beer and age it in bourbon barrels or old rum casks for added tropical notes that you wouldn’t normally experience. 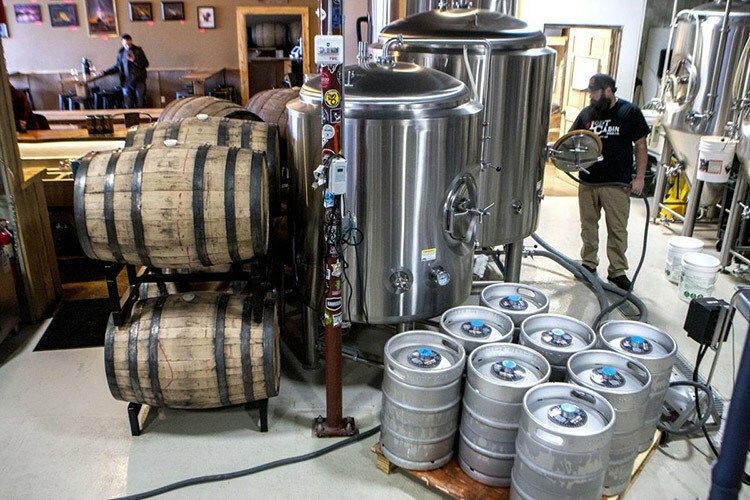 There are few of what is referred to as "nomadic brewers" who don't have a home base brewery but use the facilities of another and use their ideas to come up with fun and interesting creations. The trends are continually evolving and shaping up for a great future in brewing. 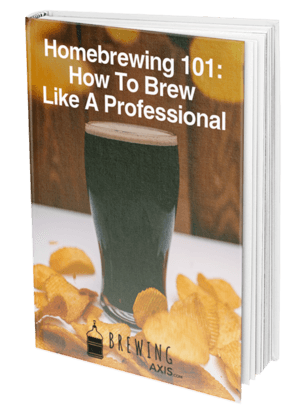 The best way to create your own is simply to go out and buy a homebrew kit and get started! There are probably half a dozen homebrew stores within twenty miles of you, and you would never know it. Get out there and do some research and if you can't find a local store, you can always order online. The craft beer industry is here to stay, so beer lovers out there might as well accept it with open arms. Some of the social stigmas against craft beer deter people from supporting their local microbrewery, but falling into such a trap would be robbing your taste buds of such a delicious experience.